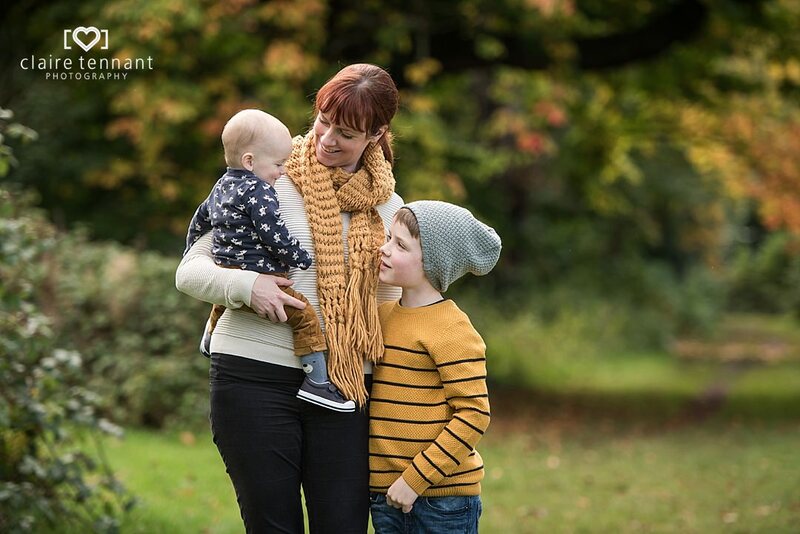 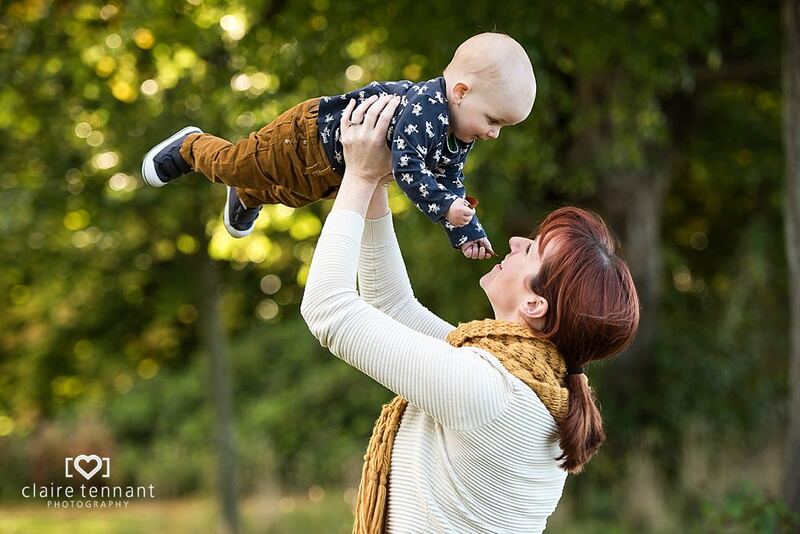 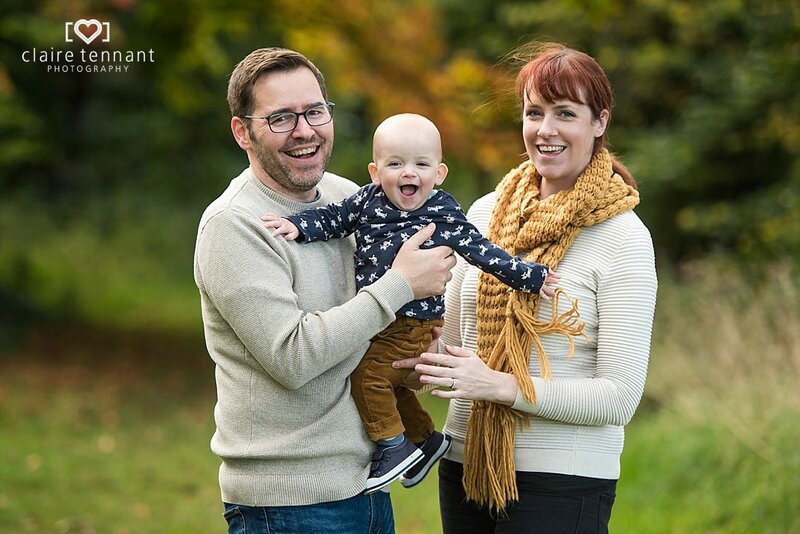 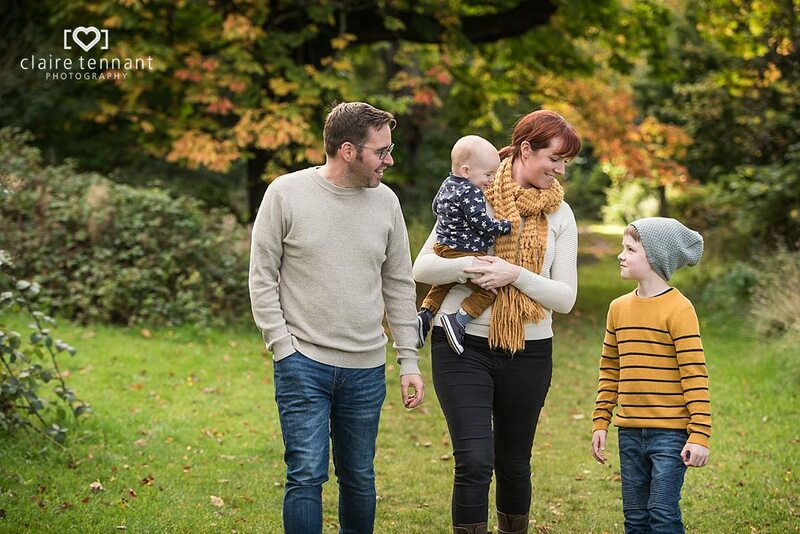 I loved this Autumn family photography session in Edinburgh. 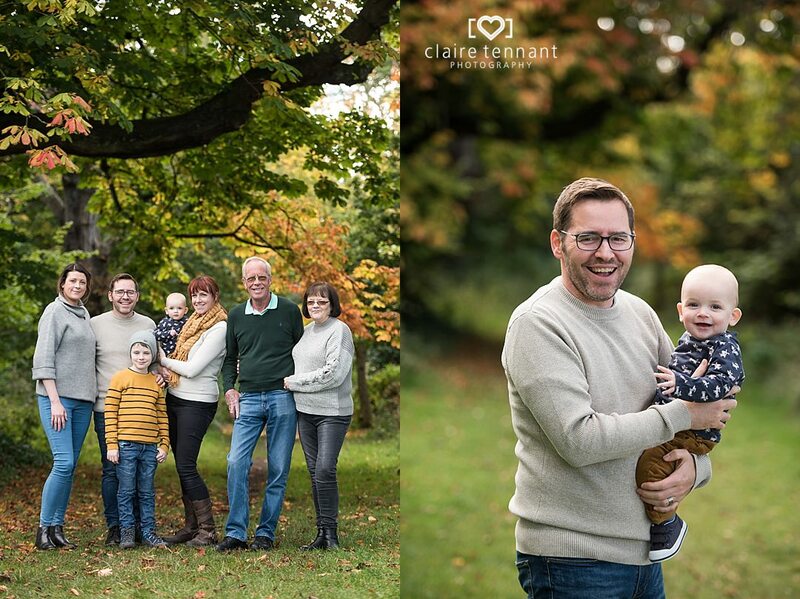 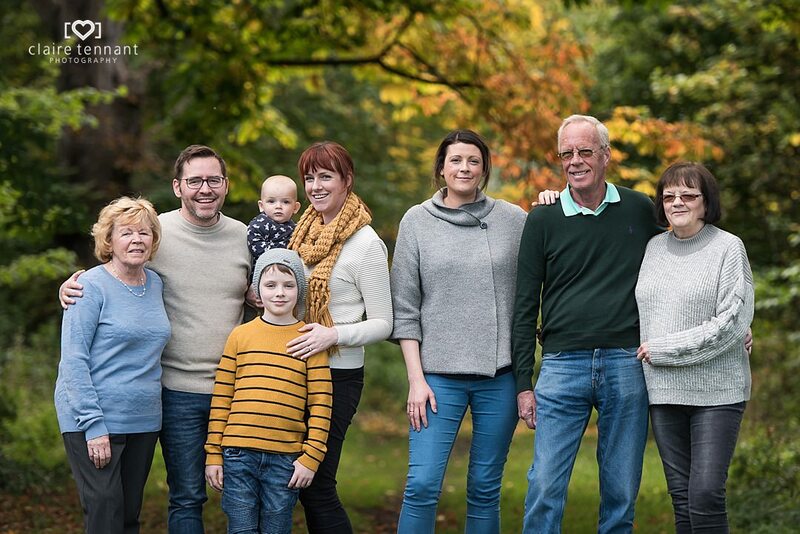 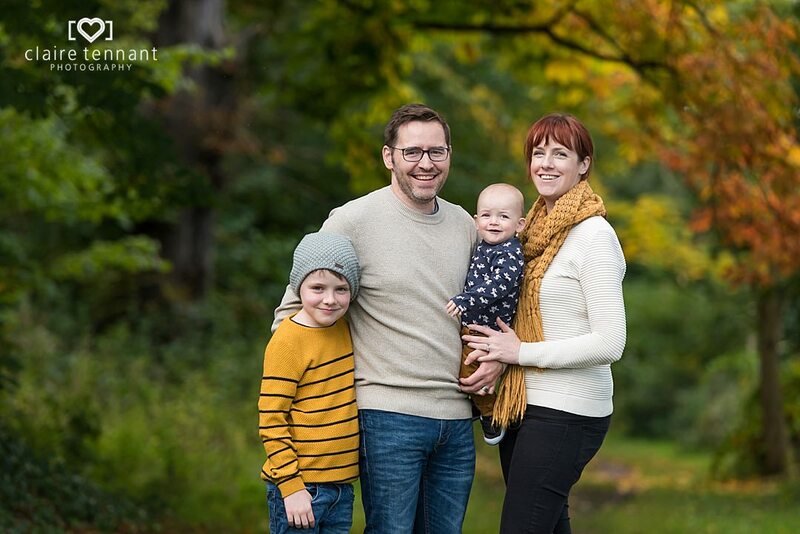 The orange and yellow Autumnal leaves looked amazing, the weather was perfect and to top it off Rachael is a fellow photographer so did a great job styling her family! 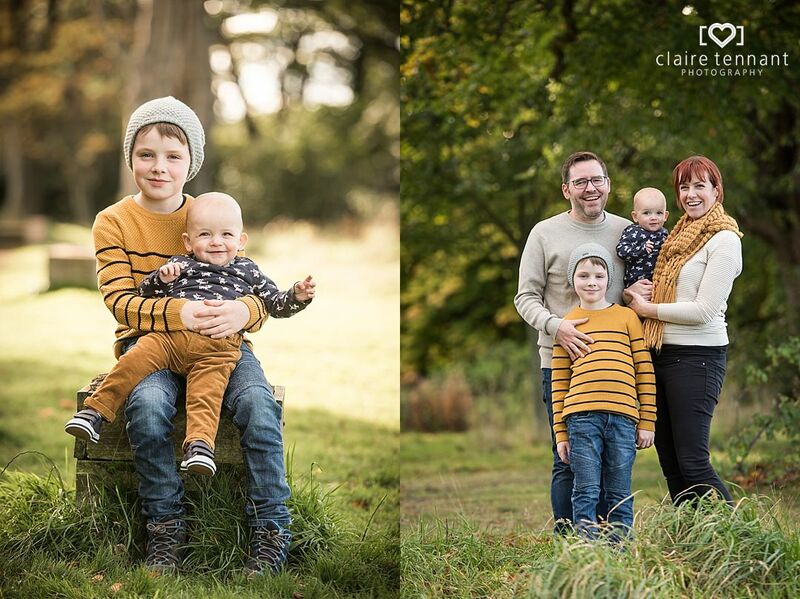 The yellow / orange clothing and accessories they chose to wear added an extra pop of colour which worked brilliantly. 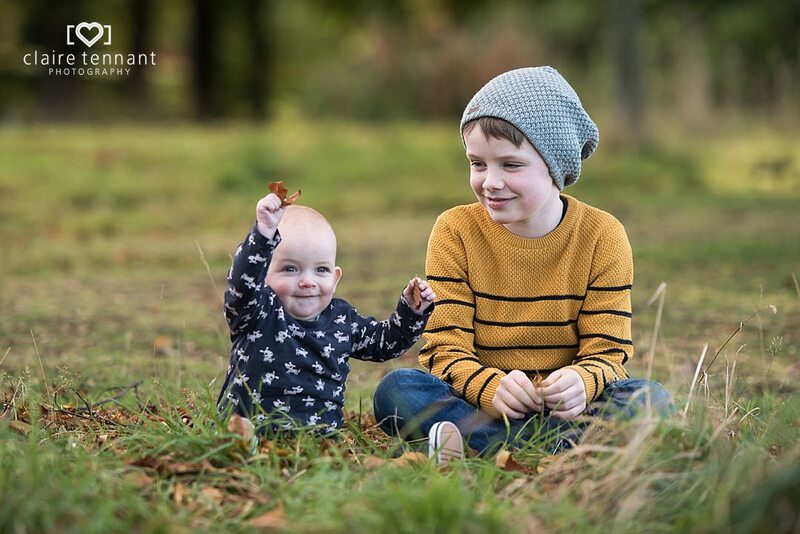 1 year old Ollie and his older brother were so cute together, I just love the shot of them both with the falling leaves.